Omega 3s Sourced From The Coldest Place on the Planet! IMPOSSIBLE Nutrition designs the highest-quality supplements designed to help you push your limits and do something impossible. 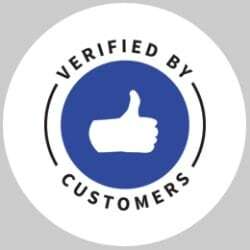 We are a fast growing company who looks to build the best products that serve to help you perform at your best. Today we're offering an incredible Buy 3, Get 3 Free offer when you sign up on auto-ship. Shop with us today and get the best deal of the year! 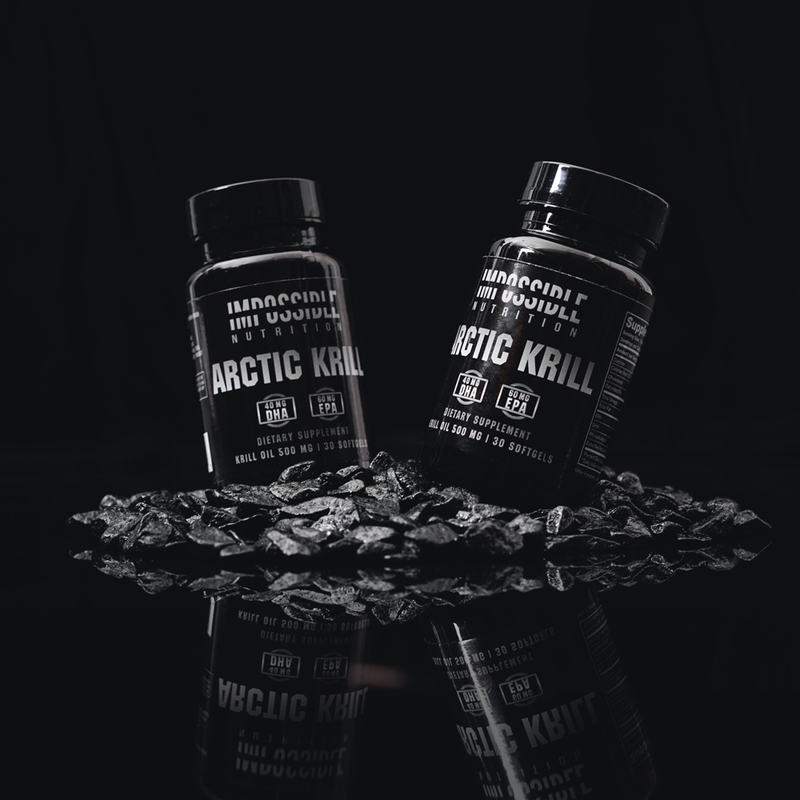 When you get our Arctic Krill - you can know that you're having the highest quality, sustainable krill oil on the market. 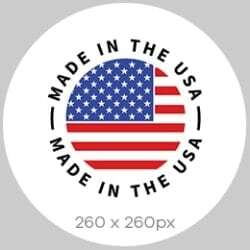 All of our products are sourced right here in the USA - so you know exactly what you're getting. 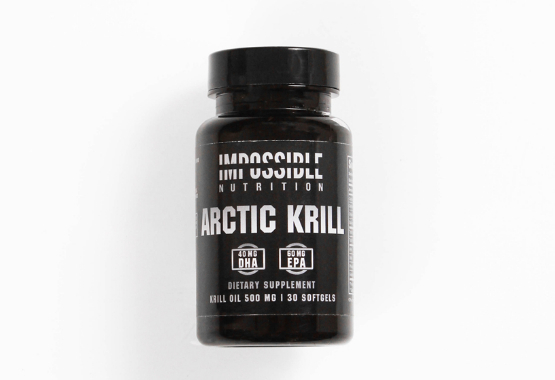 Our krill is sourced from the coldest place on the planet and unlike fish oil - antarctic krill number in the billions - so we can sustainably farm our krill without harming the environment. Loving this krill oil so far. I've been taking it daily - there's no fishy aftertaste at all. My only complaint is that the bottle is only 30 capsules - would love if they offered a 60 or 90 count bottle! Very happy with no aftertaste! Finally - an omega 3 supplement that doesn't doesn't taste like garbage! I've used fish oil in the past, but this krill oil is way easier to take and doesn't have an aftertaste. Love it. This stuff is great, awesome source of Omega3 & good fats that are hard to get if you don't eat a lot of fish. I don't get any fishy "burp-back" with these, which is evidence to me that they have better absorption than others I've tried. I also love that krill is sustainable - and lower on the food chain = healthier for me & the planet. This krill oil is solid. No noticeable fishy taste. Pill size is easy to swallow. 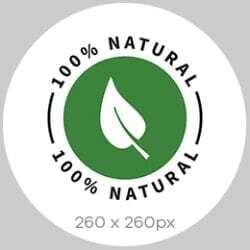 Happy to support a product + company that prioritizes sustainability. This is definitely my go-to choice for krill oil now. and Start Doing Something IMPOSSIBLE Today. 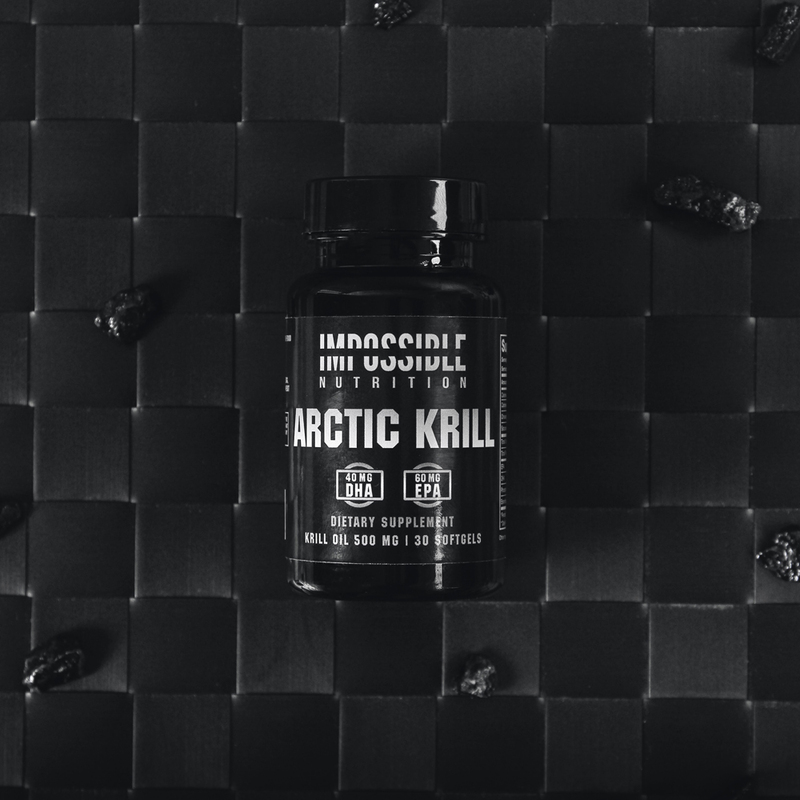 Try Arctic Krill for 30 days and if it doesn’t work for you, you’ll get your money back! There’s absolutely no-risk in giving it a try. No questions asked, you can get your money back! 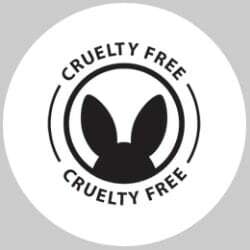 Save $75 and Get 3 Bottle Free! Copyright © IMPOSSIBLE X LLC. All rights reserved. IMPOSSIBLE®, The IMPOSSIBLE Logo® and IMPOSSIBLE Nutrition® Are Registered Trademarks of IMPOSSIBLE X LLC.